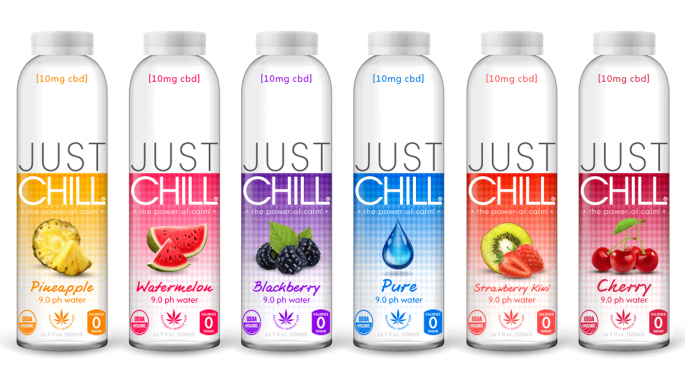 The thinly-traded nano-cap OTC stock Life on Earth (OTC: LFER) caught our eye after it spiked following an announcement about the company adding two CBD products to its JustChill brand of calming drinks. The company said the new products will be focused on reducing stress and improving focus on the back of their proprietary blend, which includes SunTheanine, an amino acid that can promote focus and calmness. Benzinga reached out to Life on Earth co-founders, JC Romagosa (president and COO) and Fernando Oswaldo Leonzo (CEO and chairman), two New Yorkers who have more than 20 years of experience in the food and beverage space. Romagosa and Leonzo said what differentiates Life on Earth is its structure. While most beverages brands often struggle to “withstand the capital requirements to get over the hump,” LoE’s publicly traded status and portfolio of brands makes it easier, Romagosa said. The Cannabis Capital Conference is coming back to Toronto! Click here to learn how you can join Tim Seymour, Jon Najarian, Alan Brochstein and many others. Benzinga asked why LoE entered the CBD sector. 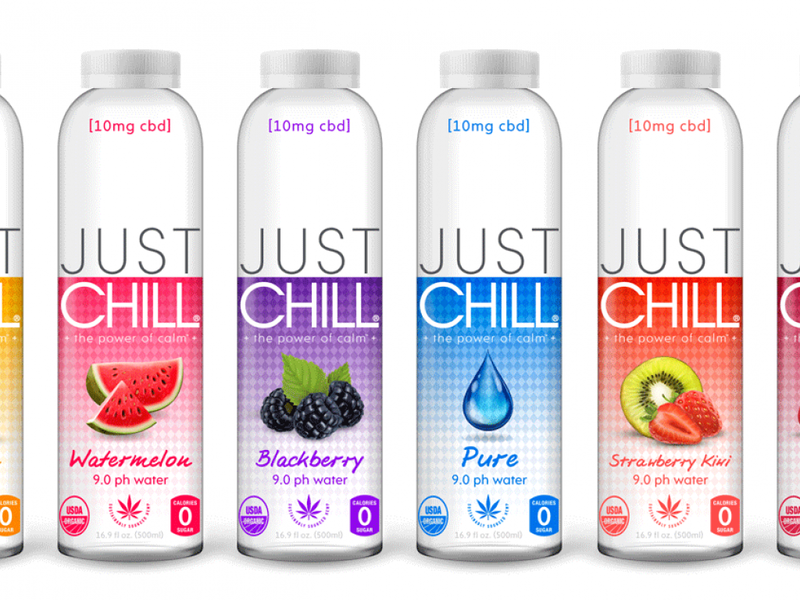 The team told Benzinga they are evaluating the possibility of incorporating all of their brands into the CBD space. Benzinga: Would you consider partnering with an alcohol company? Romagosa: This is a question we have asked ourselves. Will partnering or acquiring a company in the alcohol space kill our “better for you” theme? This is yet to be determined. Benzinga: What are your plans to enter the mass market? When will you hit shelves? Have you been negotiating with any retailers you can mention? Romagosa: We are already a company doing about a 7 million run rate with our current portfolio in retailers across the U.S. On CBD products, we are currently planning a springtime launch on one of the CBD lines — and the second in the summer. We are also looking at a couple of acquisitions in the space. Benzinga: How do you feel about Canopy Growth Corp (NYSE: CGC) entering the U.S. hemp-CBD space — especially following the Martha Stewart partnership announcement? Romagosa: It is clear to us that the cannabis market will develop into a big industry. Canopy clearly is on the forefront. We are happy to see what’s happening with them, as it validates our efforts and focus on CBD as well. Benzinga: How would federal legalization change your business? Romagosa: Right now there are still some restrictions we have to contend with that make many of the distributors, retailers and wholesalers gun-shy. Once legalization comes in to play, that will open up the spigot, as they say. The companies that are well prepared now with production, supply chain and ready customers will win the race. 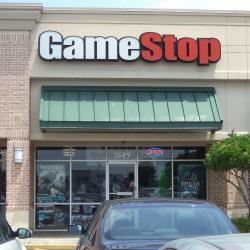 Benzinga: Any plans to uplist your stock any time soon? Anything else investors or readers should know? Romagosa: Yes. We are already preparing the company for an uplist as we speak in a nine to 12-month timeframe. We have a lot to say and talk about. There is much excitement and progress happening on our side. Photo courtesy of Life on Earth.